FULL METAL SERVICE » Only for FMS bands! 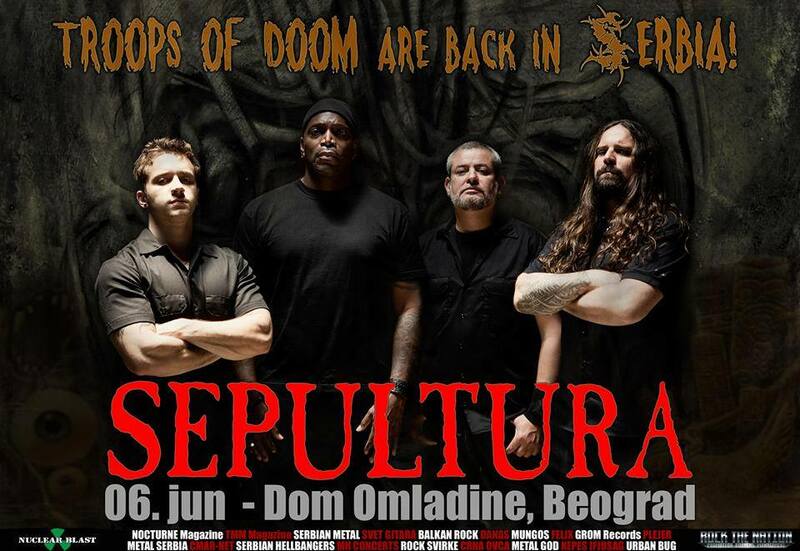 Do you want to support Sepultura in Belgrade! Only for FMS bands! Do you want to support Sepultura in Belgrade! Hello FMS bands. If you want to support one of the most legendary thrash metal band ever SEPULTURA on their (probbably sold out) show in Belgrade, just send us an email. Three support slots for this concert are open and just FMS bands have this opportunity to support Brazilian thrash legends. Be fast and contact us! Komentari isključeni za Only for FMS bands! Do you want to support Sepultura in Belgrade! ← FMS will organize 69 Eyes concert in Zagreb!